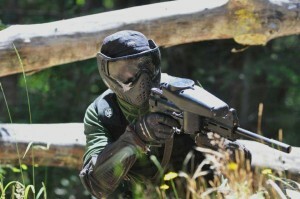 Real memberships now available at TNT Paintball! Don’t pay field fees and get a discount on your paintballs. For players with their own .68 calibre gear, we have both annual and lifetime memberships available. Memberships are a must have for any player with their own gear or someone wanting to get their own gear and play more regularly.